DHTMLX Diagram library makes a big step forward and receives a major update: the version 2.0 is out. Now, when using dhtmlxDiagram, you can build different types of diagrams and graphs! Besides, there are plenty of useful updates and improvements. Let’s review all of them. The versions 1.x allow you to build and edit interactive organization charts. Now it’s time to expand the line of supported diagram types. 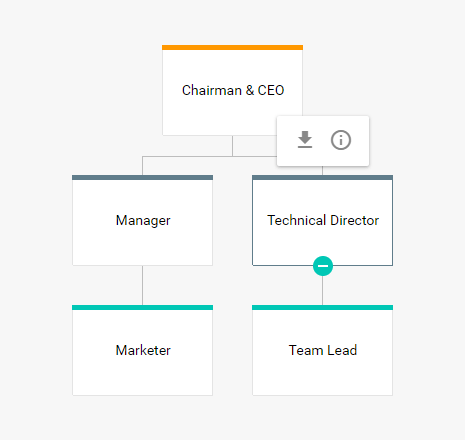 Starting from the version 2.0, you can create such kind of diagrams like flowcharts, block, tree, decision, activity, network diagrams and so on. 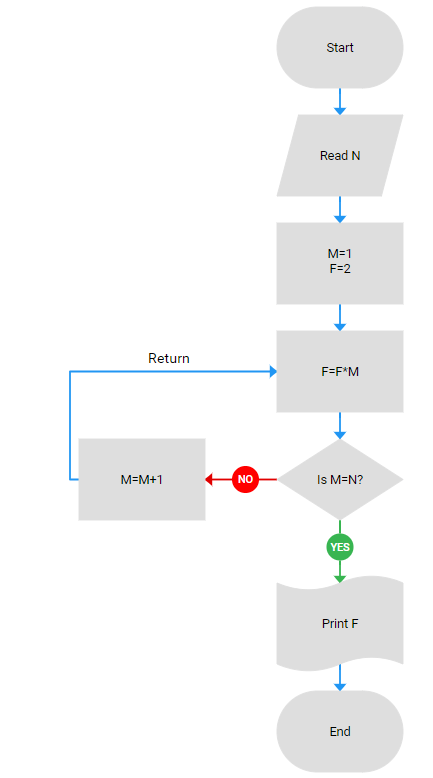 Activity diagram. View the sample. 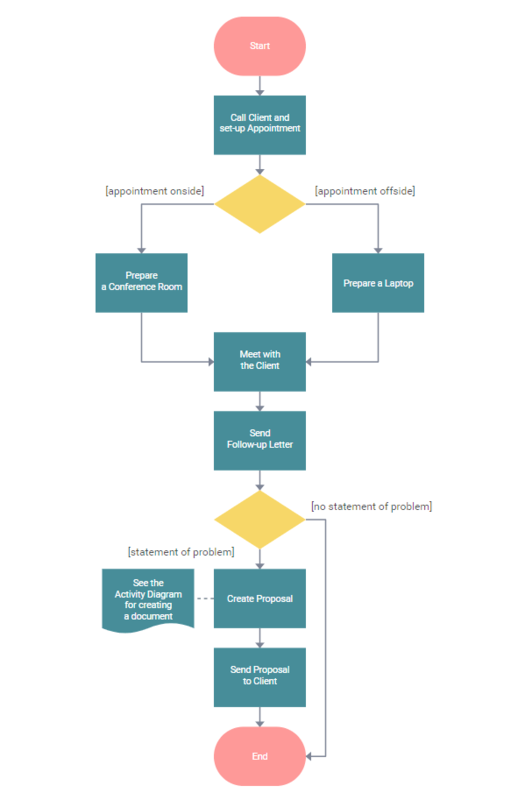 Vertical decision tree diagram. View the sample. 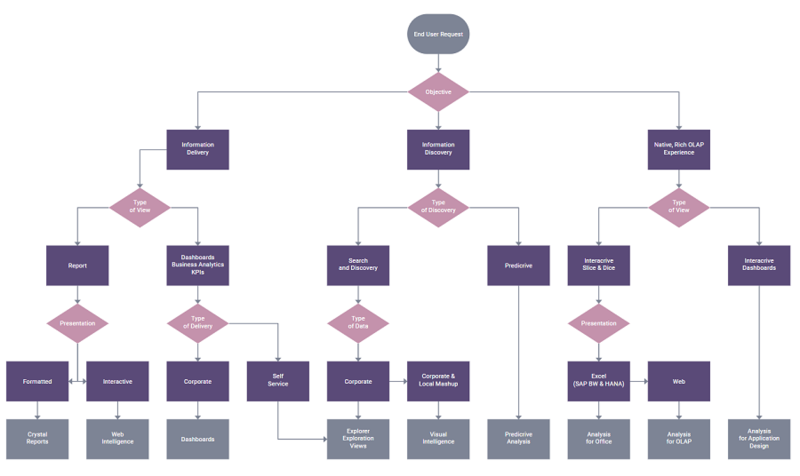 For your use, we introduce a great variety of shapes and connectors which will help you to build detailed and expanded flowcharts. Check the docs. By default, the shapes/nodes are elegant grey. We decided not to overload the diagrams by choosing specific colors, so that you could paint them the colors you need based on your specific design requirements. We’ll add the diagram editor soon so you could manage the shapes, colors and structure faster and simpler. The release of dhtmlxDiagram 2.1 is planned on April, 2018. Within this update, we’ve made great improvements to Diagram’s performance so the component renders 2 times faster now! What is more, dhtmlxDiagram has new API which is clearer and provides more flexibility. Another important new feature is the ability to export your diagram to PDF and PNG formats. Check the sample. And last but not least: more interactivity is added. dhtmlxDiagram 2.0 allows you to add custom toolbar to the diagram nodes to perform some particular action. Check this example. We’ll be happy to get your feedback and opinion on dhtmlxDiagram in general. Use the comments section below or feel free to contact us via email. You guys are great! Moving this lib in the right direction. Hello. Export to PDF and PNG in diagram with offline service is available only for Enterprise licence, am i right? If i buy Commersial licence, can i install the export service locally? Hi Andrey, you can buy license for the Export Module separately and use it with Commercial license. The cost for local export is $350 (one-time fee). Contact us at contact@dhtmlx.com to get a payment link. For now, there is a special offer: you can buy Enterprise license and get license for local Export Module for free. do you have a wordpress plugin of this tool ? Unfortunately, we don’t have a WordPress plugin of dhtmlxDiagram.